We are excited to share that HubSpot has been named one of the Top Places to Work in Massachusetts in the 11th annual employee-based survey project from The Boston Globe! At the Boston Globe awards ceremony on November 15, HubSpot was named in the top 10 alongside organizations we admire; view the full list and rankings at globe.com/topplaces. Thank you to our employees for making this a great place to grow your career year after year! Top Places to Work recognizes the most admired workplaces in the state voted on by the people who know them the best—their employees. The survey measures employee opinions about their company’s direction, execution, connection, management, work, pay and benefits, and engagement. At HubSpot, we believe people are our greatest perk. That's why we work hard to create an inclusive organization where employees can do their best work. and look to employee feedback for how we can improve. "We're on a mission to create not just a great workplace, but a remarkable one that's always growing and adapting to how people work," said Sophie Hamersley, Culture PR Manager at HubSpot. 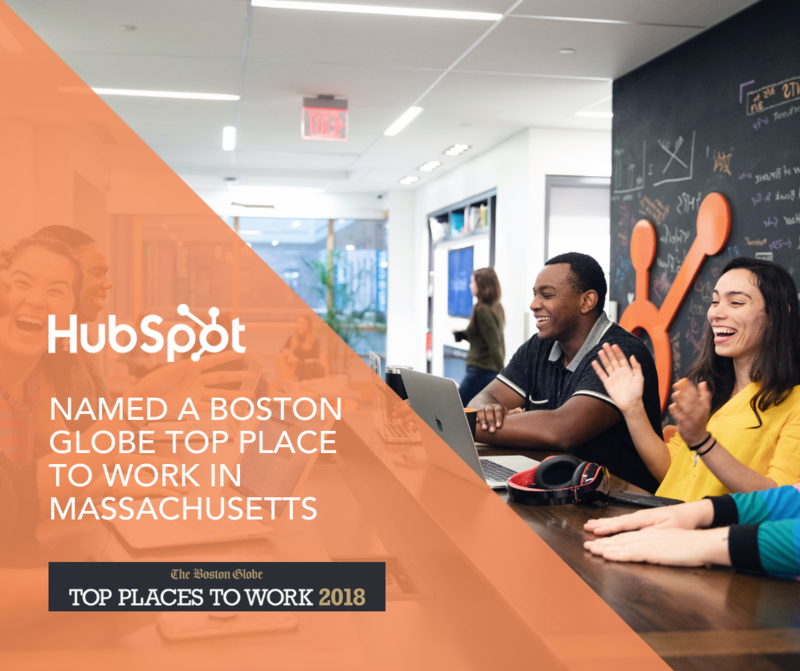 "We're so proud to be recognized as a Top Place to Work by The Boston Globe, and we would be remiss to not thank our employees, because they're the ones who make HubSpot a company we all love to come to work for every day." 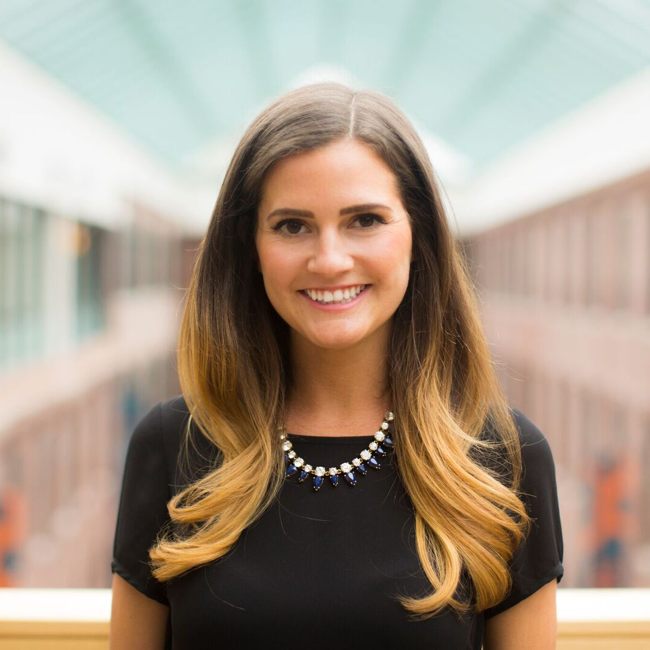 Check out the HubSpot Culture Code to learn all about our core values like transparency, autonomy, and diversity.